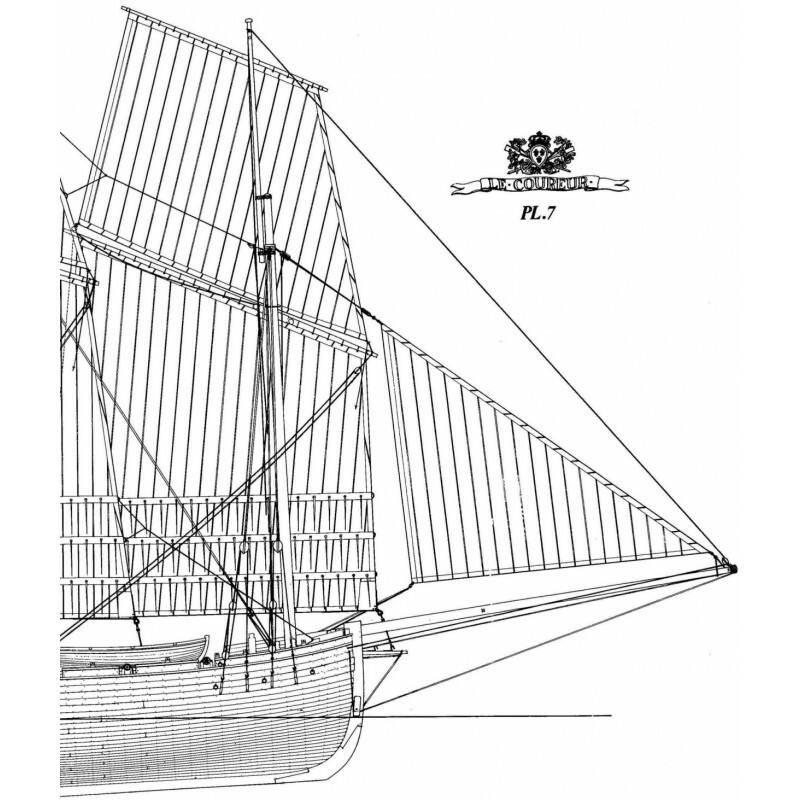 The historical part of this monograph is devoted to a study of the lugsail in the 17th and 18th centuries as well as to ships, coasting ships and luggers which adopted the same rigging. 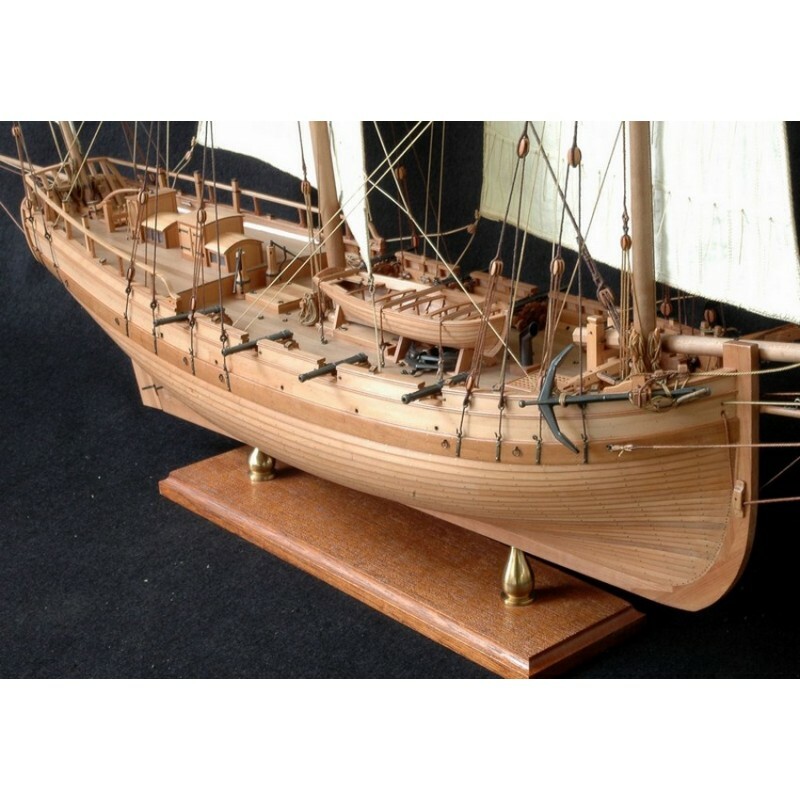 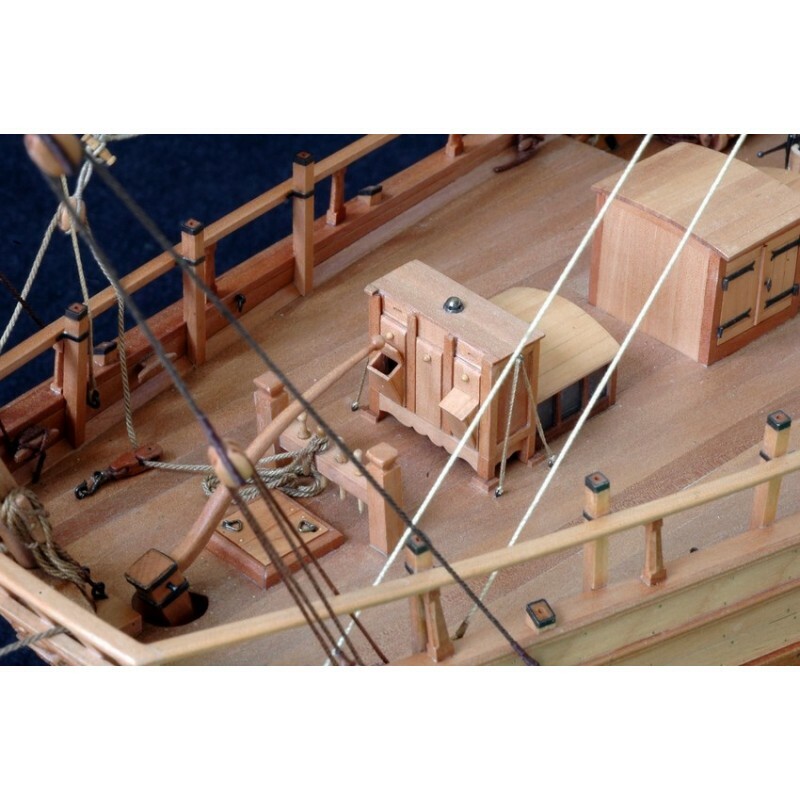 These luggers which were part of the French Royal Navy were built between 1773 and 1782 by the engineer and builder Denys, a native of Dunkerque. 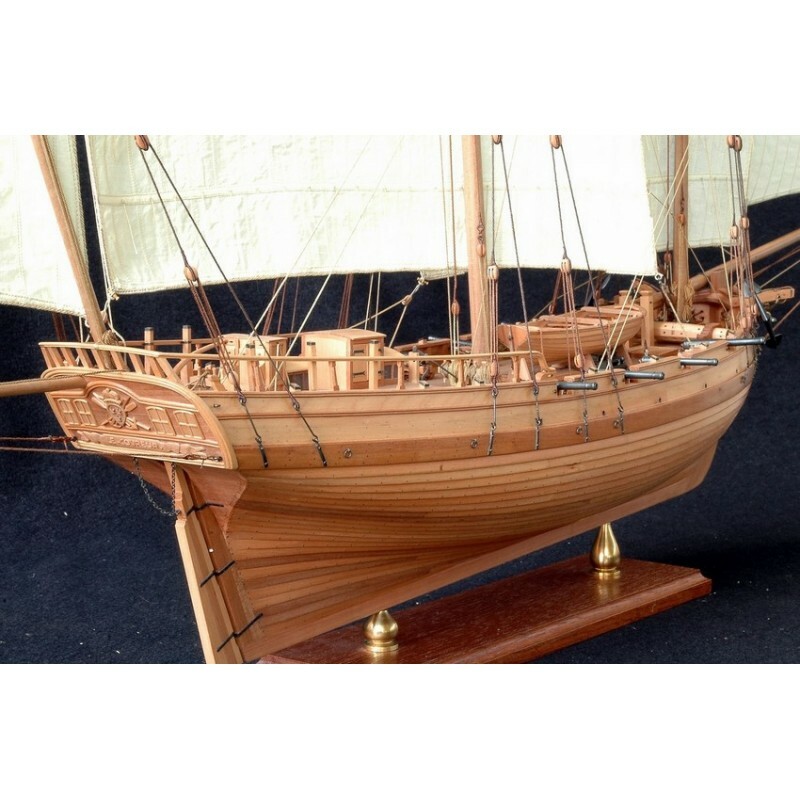 From among these ships, we have chosen the COUREUR which, together with the BELLE-POULE ( a 12-pdr frigate) was engaged in the first naval combat of the American Revolutionary War on 17 June 1778. 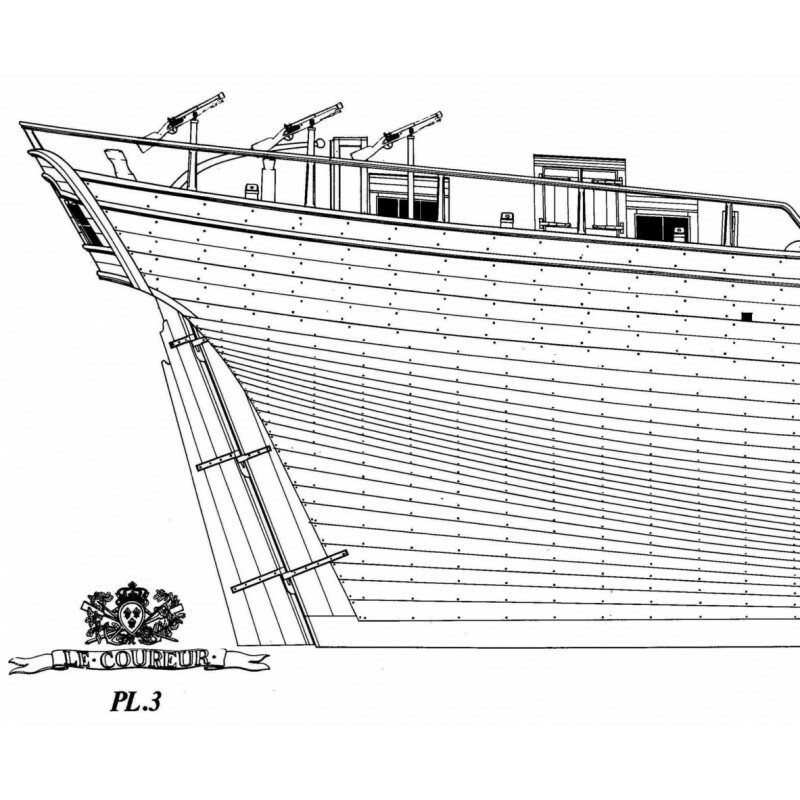 Numerous archival documents were at our disposal, including original plans of Le Coureur and drawings of the ship done after its capture. 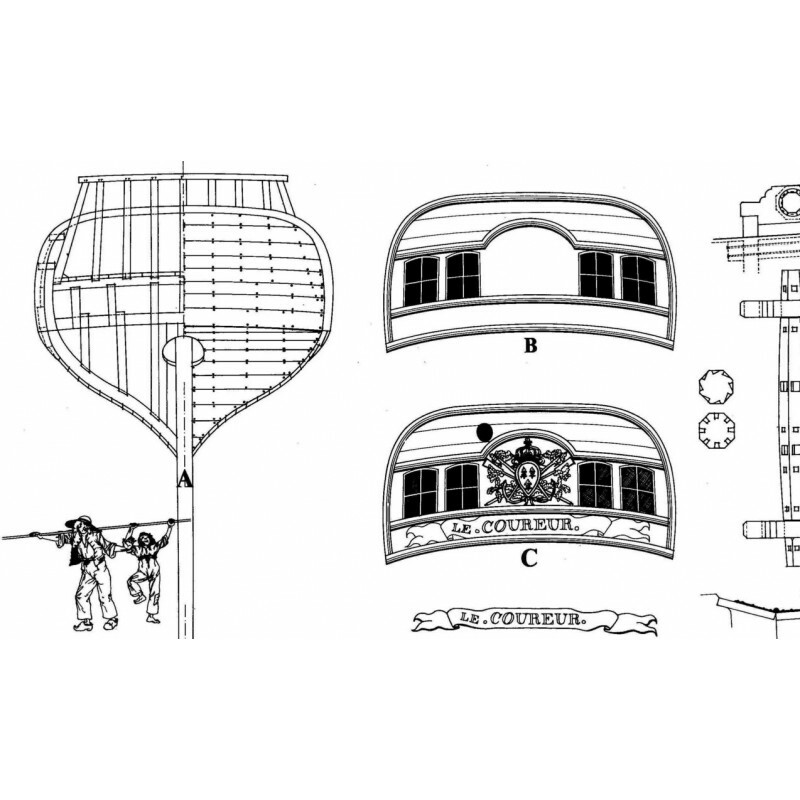 All these elements allowed us to produce a monograph that meets the strictest standards. 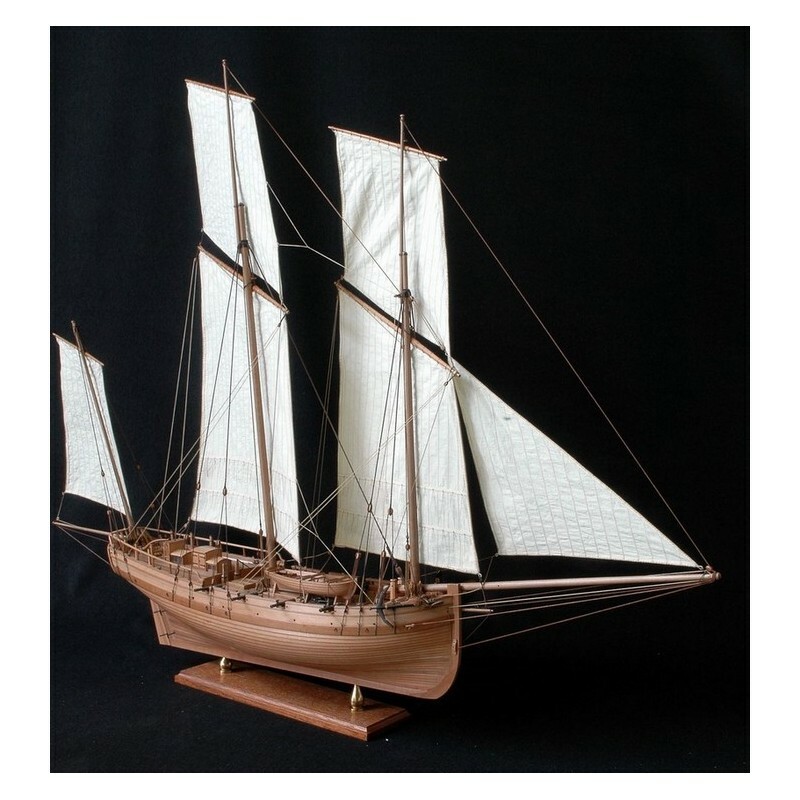 - the historical development of the lugsail. 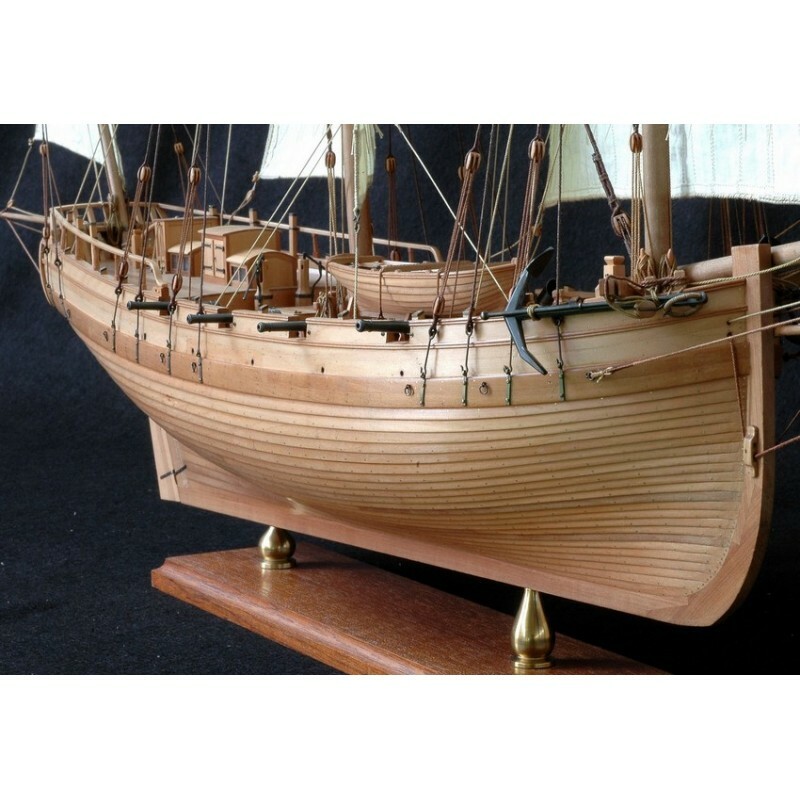 - a study of the coasting ships and luggers in the Ancien Régime and at the beginning of the 19th century. 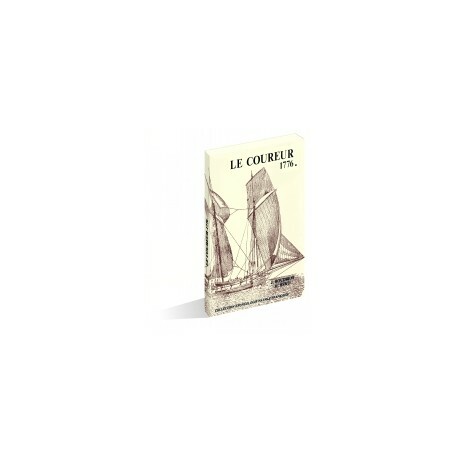 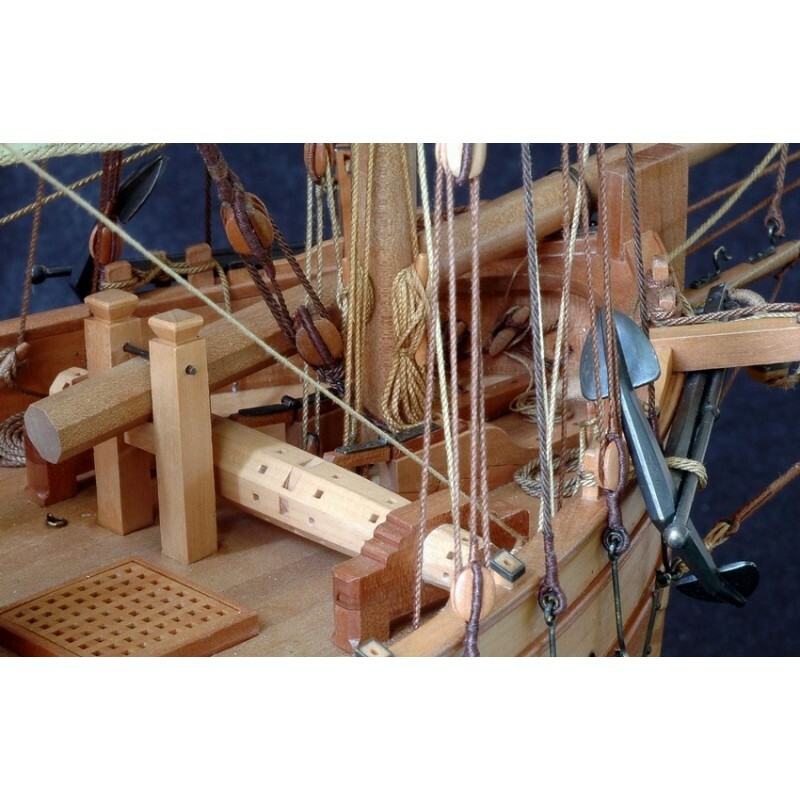 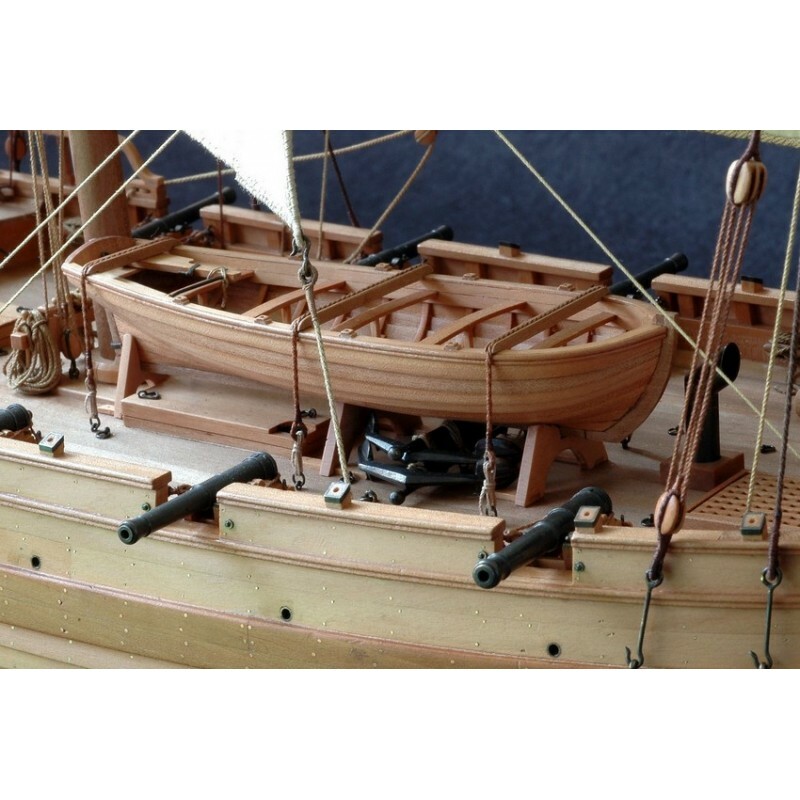 - the detailed account of the combat between the COUREUR and the cutter the ALERT, based on original period documents, extensively reproduced for the enjoyment of history lovers. 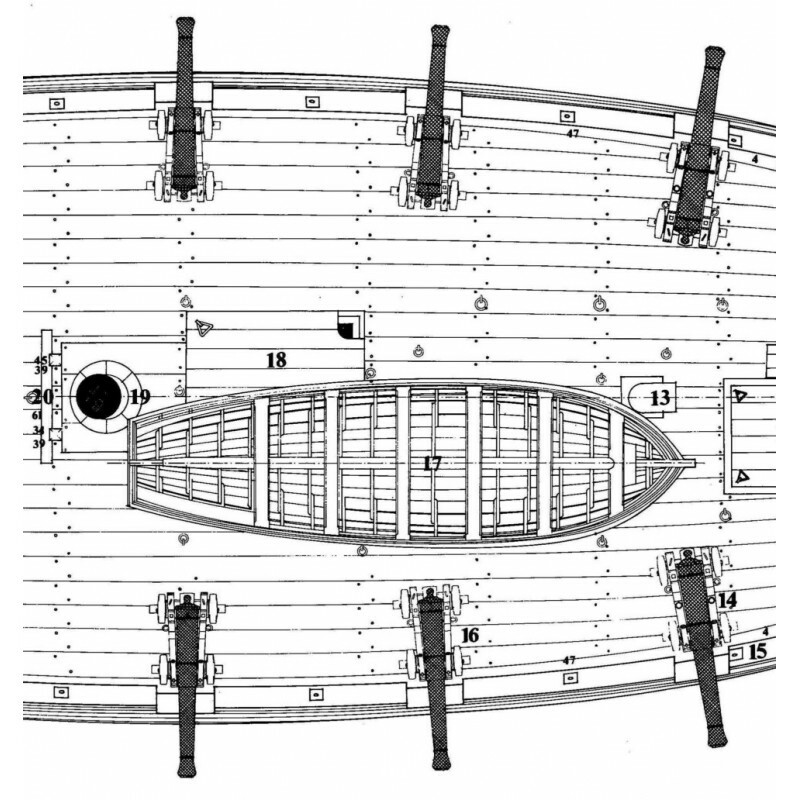 The second part of the monograph includes a technical commentary on each of the seven plates, and a complete note explaining the rigging and its vocabulary.